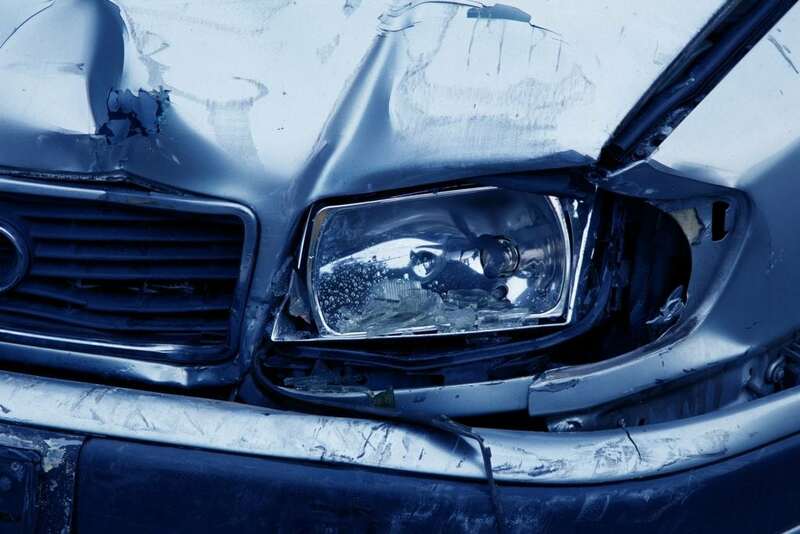 How do you lower your auto insurance rates after a crash? First off, review car insurance companies and find the best coverage for your needs. the cost of auto insurance can skyrocket after an accident. There is a need for drivers to carry enough insurance to cover any damage they might endure or cause, but what happens if the rates are more than you can handle? Whichever auto insurance company you choose, you can take these steps to reduce the premium you pay. One way to lower your auto insurance rates after a crash is to take a safe driving course to improve your driving skills. Taking a class through a private driving school or community organization will qualify you for a discounted rate through certain insurers. Safe driving classes offer up-to-date, research-proven tips and techniques for becoming a safer driver. 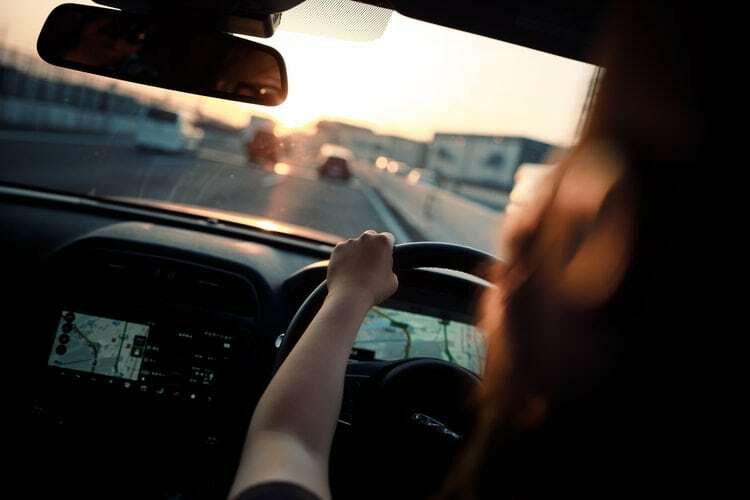 The knowledge you gain from a safe driving class can help you avoid accidents in the future and start repairing your driving record, lowering your rates even further. Apart from helping you to prevent future accidents by improving your skills, your insurance company sees this action on your part as a positive step towards preventing future accidents. As a result, this particular action is perceived more as a responsible move rather than an attempt to just lower your insurance rates and they might go easy on you when the time comes to renew your auto insurance. Driving carefully could also help to lower your auto insurance rates after a crash because some insurance companies reward safe driving with better insurance premium to fully avoid speeding. Some reduce your rate if you manage to drive for three years without a traffic violation. 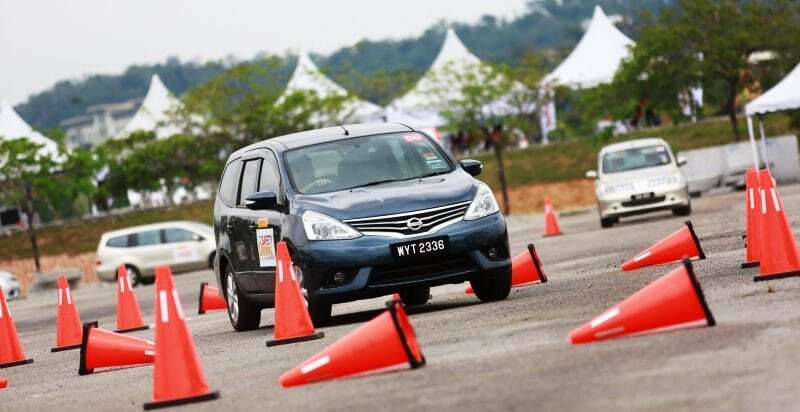 In combination with the safe driving course, buying yourself a safer car after your driving course can help you lower auto insurance rates after a crash. This is because cars with special safety and security features could make some insurance companies give you a discount on your insurance rates. 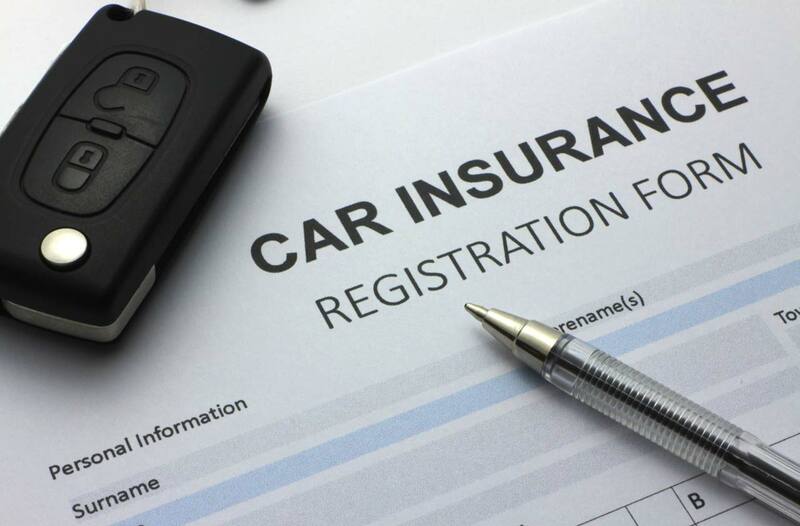 Auto insurance companies typically quote annual or six-month rates. However, they also allow for monthly or even bi-weekly payments. In exchange for the convenience of smaller, more frequent payments, drivers pay more over the course of a year. Instead, you can pay for six months or one year of coverage up front to reduce the total amount you pay per year for the same level of coverage. 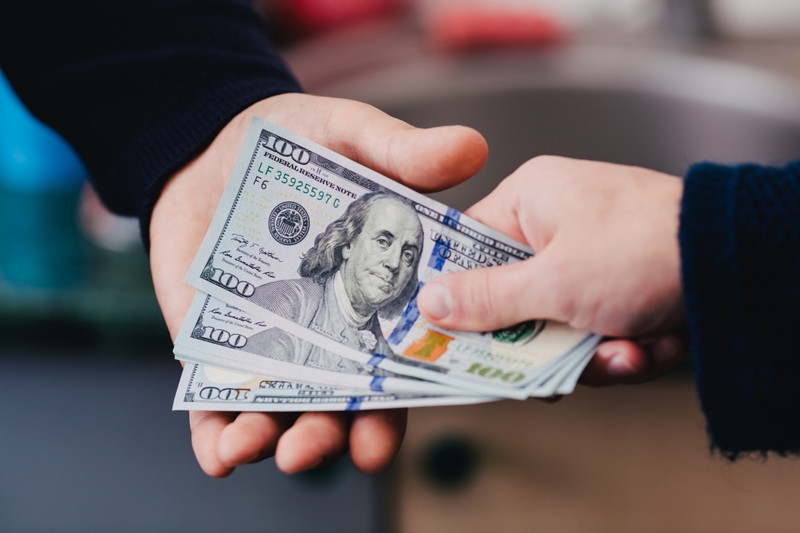 In some cases, paying upfront can help to lower your auto insurance rates after a crash especially if you are a long-term customer of the insurance company. One way to lower your auto insurance rates after a crash is to reduce the coverage on some of your vehicles especially the old ones because it won’t be cost effective to keep the coverage on a car whose worth is lower than your premium. According to balance.com, it is advisable to reduce the collision coverage which makes up a big part of your auto insurance and it is that insurance that pays for any damage that you cause to your car. Also, you can totally skip the roadside and car rental coverage and any other extras you think you don’t need. Meanwhile, auto insurance companies charge the highest rates for full coverage that pay for the full value of your vehicle in any type of accident. Comprehensive coverage insures your vehicle against fire, vandalism, and theft, while collision coverage as mentioned earlier pays for damage to your own vehicle in an accident that you cause. You can raise your deductible or reduce your coverage limits to lower your rates after an accident. You may end up paying a similar price as before the accident for less coverage, but if this is all you can afford it’s better than driving uninsured. 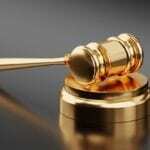 Each state has its own laws governing fault in an auto accident. Whether your state allows drivers to share fault or mandates that one driver is held responsible for the accident, you can lower your insurance rates by proving that you are not at fault for what happened. To do this contact the claims adjuster that handled your accident. Use photos from the scene of the accident or eyewitness accounts to challenge the police report. Also, you can show that weather, poor signage or another driver was a cause of the accident. Another important way to lower your auto insurance rates after a crash is to shop around for prices from other car insurance companies. This is because no two insurance companies have the same price for an auto insurance policy. You can check out other insurance company rates yearly to know when it’s time to leave your present auto insurance company. 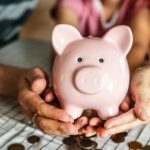 Insurance.com has advice comparing quotes 45 days before your current policy is set to renew. You can also do that when you are looking for a way to lower your auto insurance rates after a crash. According to the Insurance Information Institute, get at least three price quotes to protect yourself financially and guarantee your peace of mind. 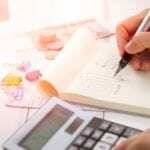 Most importantly, a cheap price doesn’t necessarily mean the insurance is good, so it’s advisable to check the financial health of such companies. To dig deeper on the insurance companies you can check out the financial health of such insurance companies through rating companies like Standard & Poor, Moody’s. Also before changing companies, ask for advice and recommendations from people before buying auto-insurance policy from a company. That’s why we’ve put together car insurance reviews that include user reviews! Some companies have good driver discounts that will disappear as soon as you have an accident. Others offer different discounts for things like ensuring multiple cars. 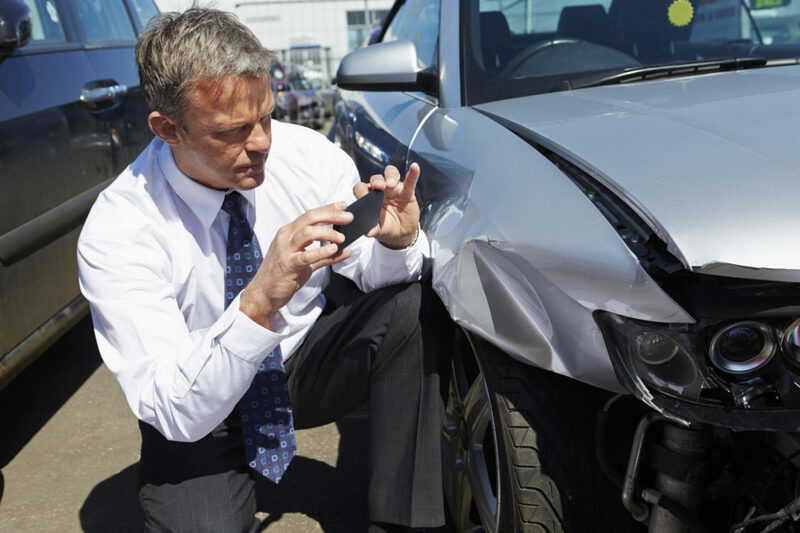 The bottom line is if you see your rates increase after an accident, explore other companies. You may find one that was more expensive in the past but is now your best bargain given the change in your driving record.